Being in the midst of so many people, I was appalled to see that people escaping the heat at the air-conditioned mall depended on their smart phones for entertainment. I was probably the only one of hundreds of people at the mall who had a book. Two or three old men were reading newspapers. And hoards of others were playing games on their smartphones, checking their social media, and other utterly useless tasks. Children were using electronic devices that emitted the usual treacly bibblety-bobbledy-boop sounds of programs oriented for the young. In addition to my book, I read an article in the July 9 and 16 issue of The New Yorker Magazine entitled “No More Secrets” by Adrian Chen. 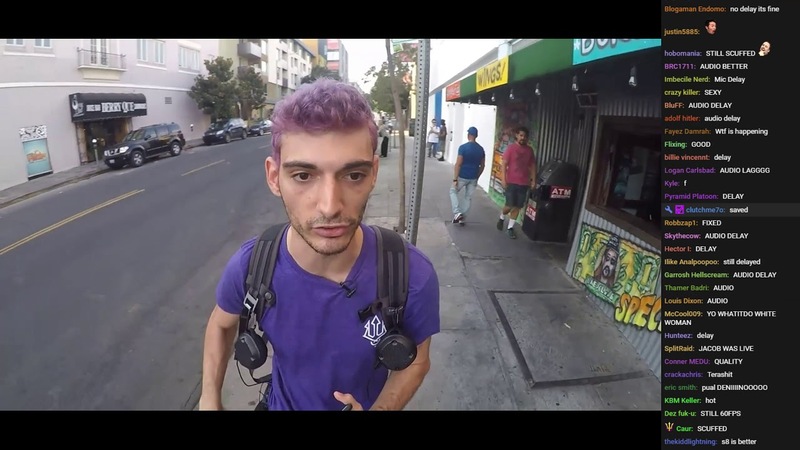 It was about an IRL (“In Real Life”) streamer named Paul Denino, who styles himself as Ice Poseidon. Imagine living your life hooked up to video equipment that captures your life from minute to minute. On YouTube, I saw a number of video clips from Ice Poseidon’s oeuvre and was thrown for a loss. Ice Poseidon’s life was not really life, but a series of situations in which the Streamer (or Screamer?) and his retinue got into various boring scrapes and liberally dropped f-bombs along the way. If that were my life, I would set about ending it in some dark corner far from the nearest video camera. All these video devices were intended to enhance life. Instead, they have created a kind of empty simulacrum of life. I keep thinking of the little boy I saw yesterday staring into space while the video game on his tablet kept emitting nonsensical noises to which no one paid any heed.